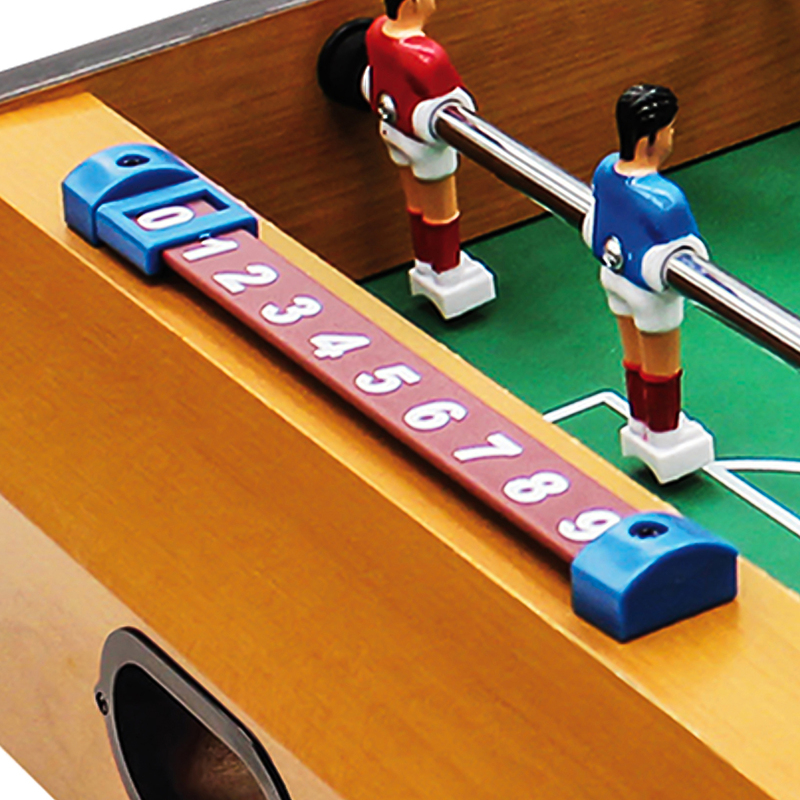 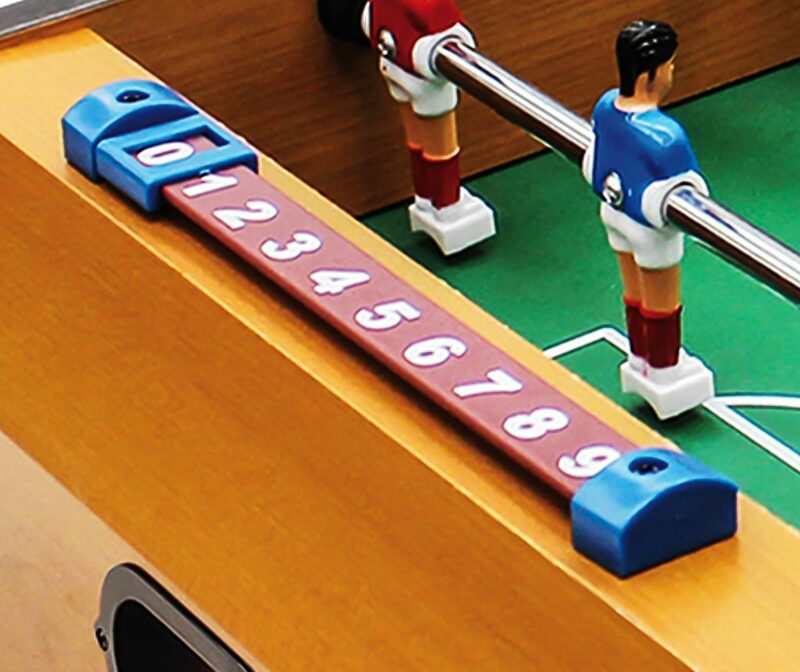 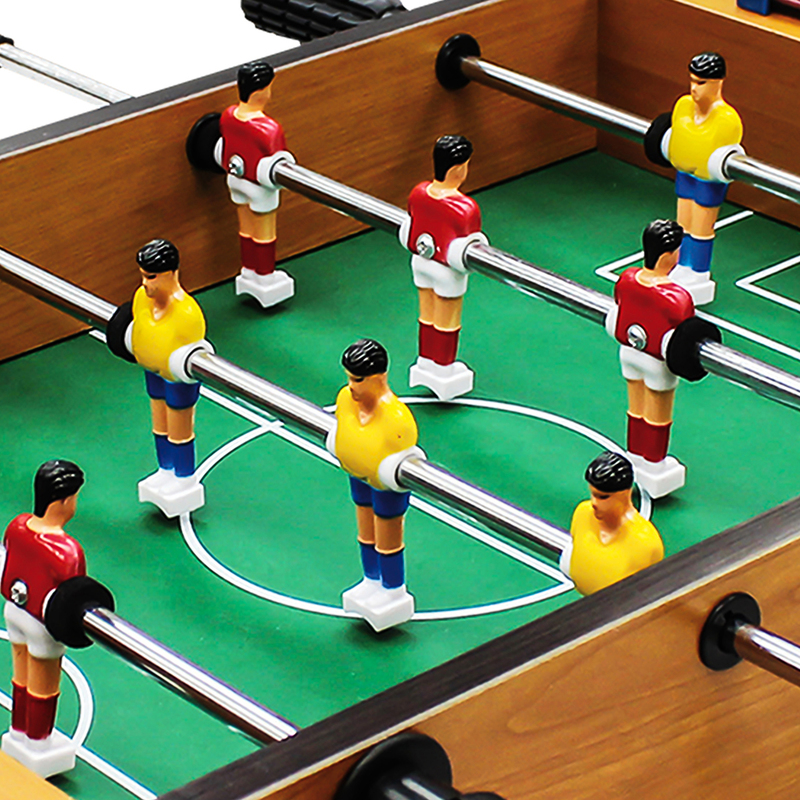 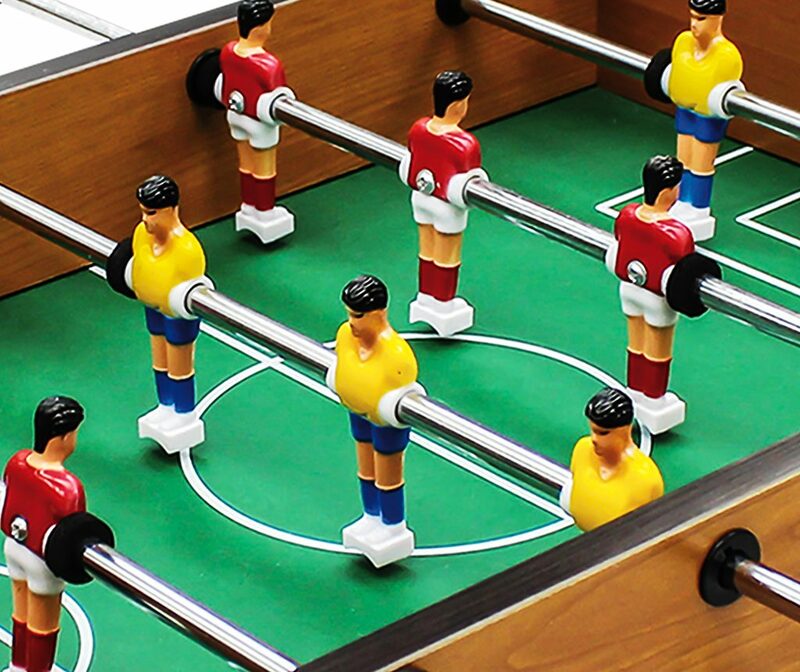 Football Table KICK-XM | Products | Carromco - License To Play! 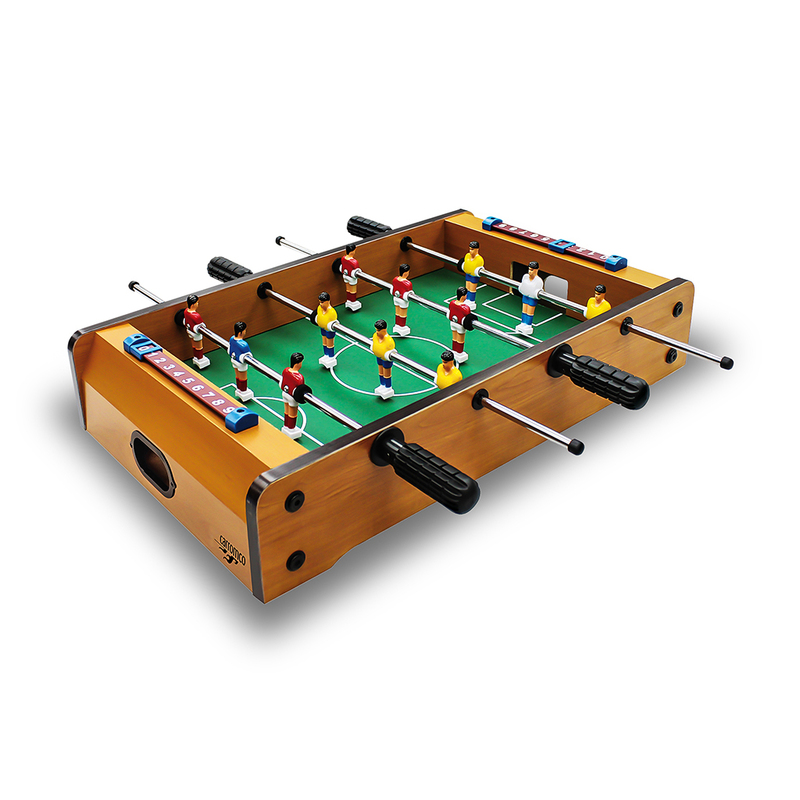 Small football table as tabletop version in wooden decor. 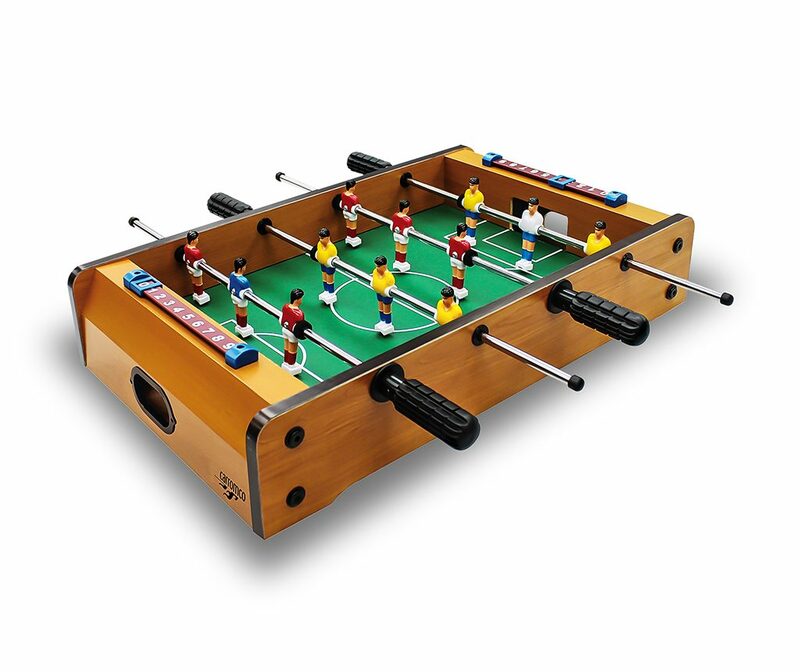 4 Steelrods with 12 multi-colored players.